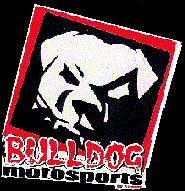 We’re always eager to help our customer's with their ATV, UTV, DIRTBIKE, BUGGY, CAR AND TRUCK needs. We deal in NEW AND USED SERVICES AND PARTS FOR ANY MAKE OR MODEL. We offer Buy/Sell/Trade and make sure to update our site regularly with our latest products and services.